A young Muslim boy with Down’s Syndrome was investigated for terrorism along with his family because of the reports of a supply teacher. 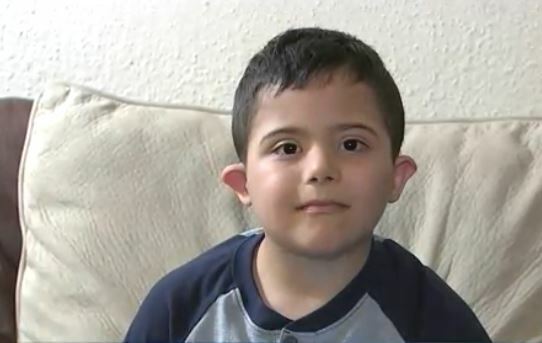 The teacher called police about six-year-old Mohammad Suleiman after he repeated the words ‘Allah’ and ‘boom’ in class, according to Fox 26 Houston. Mohammad’s father Maher said the young child needs care all the time, and was born with Down Syndrome chromosome 21. 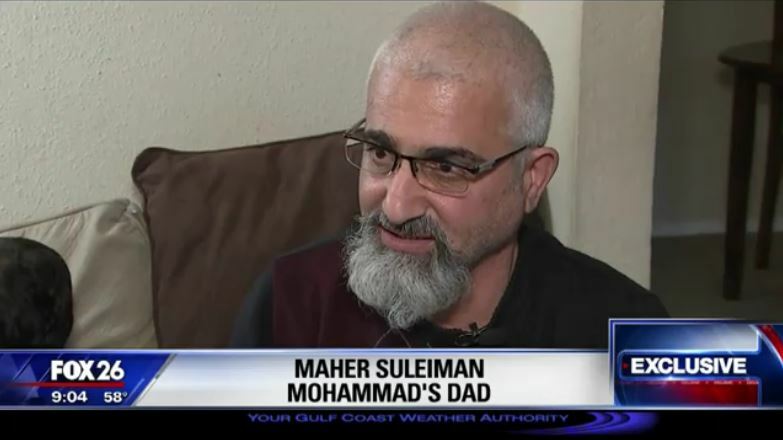 It has been reported that the son’s regular teacher left and a substitute teacher called Pearland police about Mohammad, despite the fact the boy doesn’t speak. The last three to four weeks have been the hardest of my life. My wife and kids were crying a few days ago and I told them everything is fine. 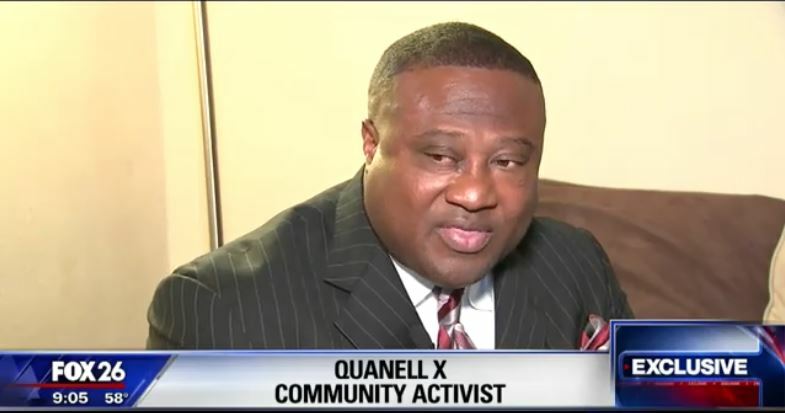 Two investigations were launched as a result of the claim, one by the police department and one by Child Protective Services. In my opinion, based on everything I heard from the police department and speaking with the administration from the school, that this was a story piecemealed together by a substitute teacher alleging this child was sexually harassing her, the teacher, and possibly being a terrorist. A six-year-old kid. The investigation was carried out and it was found there was no need for police involvement in the matter. Child Protection Services has said its investigation remains open, the school has refused to comment based on privacy laws regarding both the child and the supply teacher. It just seems teachers are trying their hardest to offend students and their parents for the most stupid of reasons. Earlier this year, a teacher sparked major controversy for doling out an award to a student, dubbing her as ‘Most Likely To Become A Terrorist’. 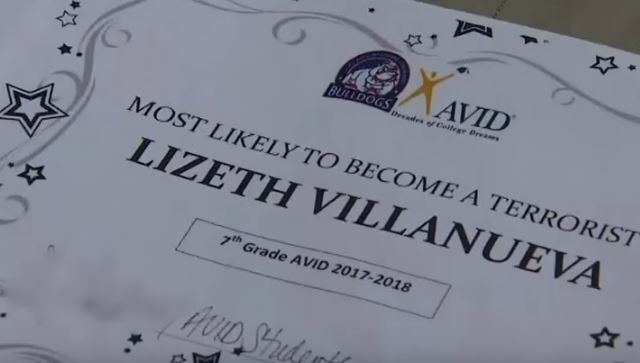 Lizrth Villanueva was one of many students who received questionable awards from the teacher back in May, among which included ‘Most Likely To Become Homeless’, and ‘Most Likely To Cry About Every Little Thing’. As you’d expect the staff at Anthony Aguirre Junior High in Channelview, Texas, weren’t cool with a teacher giving out insulting awards to pupils and took action against her while they look into whatever the educator was thinking. The Channelview ISD Administration would like to apologize for the insensitive and offensive fake mock awards that were given to students in a classroom. Channelview ISD would like to assure all students, parents and community members that these award statements and ideals are not representative of the district’s vision, mission and educational goals for our students. I was upset and very mad when I saw the award, I was surprised because my daughter has been doing well in the honors program. So teachers, the moral of the story is: don’t go throwing words like terrorism around willy-nilly, it’s going to get you in trouble.